You have dreams. You have goals. You have aspirations. And . . . You have options. At age nineteen, Deirdre A. McClarin’s life transformed from that of a college student to that of a wife and mother. This life-changing experience helped her reach her current philosophy on living life filled with promise and change, rooted in faith and hope. In her first book, Optional Optimism-It's All in How You Look at It, Deirdre shares her story and unapologetically enlightens, engages, and empowers her audience to explore their outlook on life, discover their purpose, and live their life with limitless possibilities. Despite the challenges she has faced, Deirdre’s optimistic outlook has helped fuel her determination to get beyond the perceived to the promise of what can be. Optional Optimism—It’s All in How You Look at It, Deirdre’s first book—shares her story and unapologetically enlightens, engages, and empowers her audience to explore their outlook on life, discover their purpose, and live their life with limitless possibilities. 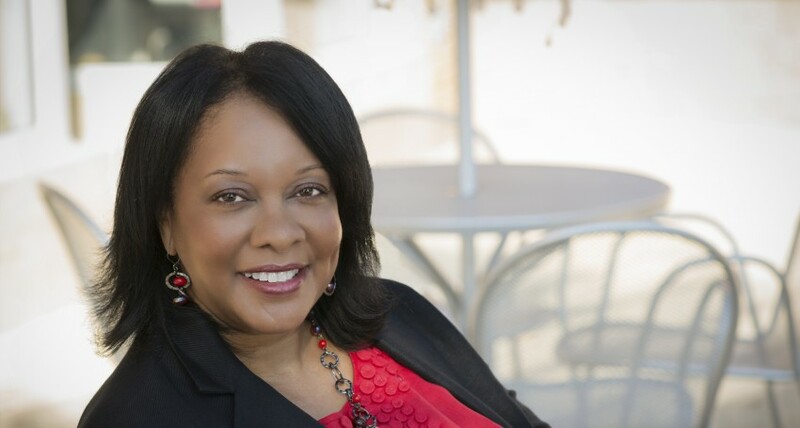 Deirdre is a graduate of Roosevelt University and had a twenty-five-year career in human resources before pursuing her passion as author and speaker. Deirdre and her husband David have been married for thirty-eight years, and they have two daughters and three grandchildren.